We have an underlying belief in inclusion and diversity. The diversity of our people is part of what makes Accenture exceptional. We recognize that each person has unique strengths. And by embracing those strengths, we all deliver high performance-together. Accenture also believes government laws, regulations and business practices should uphold the principles of diversity, inclusion and equality. 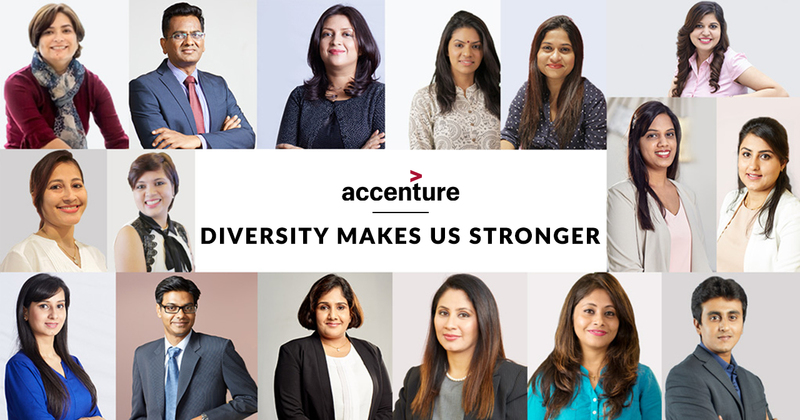 While laws may vary in the countries where Accenture operates, we remain committed to an inclusive and diverse workplace-where people can feel comfortable, be themselves and, as a result, be productive. We believe the future workforce is an equal one. That's why we're committed to a gender-balanced workforce by 2025 and growing the percentage of women managing directors globally to 25% by 2020. It's important that every single person feels like they belong and feels included. We have taken a step in this direction with #InclusionStartsWithI - an ongoing conversation to create a positive and inclusive workplace. And it starts with you. Join the conversation and pledge your commitment towards inclusion. Don't forget to share it with your friends! Because, inclusion makes us all stronger. I have been with Accenture for more than five years and I like the diversified role that I play. By offering diversified roles, which gave me the opportunity to learn different processes other than my forte is the way Accenture groomed me into becoming a leader. 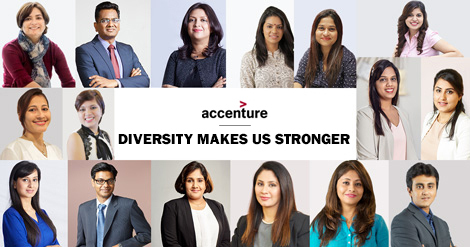 I believe being a woman in this industry, one can contribute in creating a positive work environment and my one advice to all women considering a career in this industry is to join and be a part of the Accenture family. I am about to complete six years and I love working with the dynamic team members on my project, and the learning opportunities that I have got over the years at Accenture. The experience of working with different teams and the leadership opportunities that I've got over the last six years at Accenture, have helped me become a better individual-both personally and professionally.  The best part about being a woman in the IT industry is having an extra edge when it comes to multitasking which enhances their productivity. Accenture offers many benefits to its women employees such as maternity leave, surrogacy leave etc. and it also ensures safety for its women employees by having an in-house transportation facility. Accenture offers a flexible work environment to its people to focus on work as well as family. The work is interesting and challenging. We are innovating every day to build a better future for our clients and society. What makes Accenture the best place to work are continuous learning opportunities, an inclusive culture, amazing colleagues, a healthy work environment and a strong code of conduct. Accenture’s adapting to the New approach gives it the prowess to take the best integration of strategy and consulting to clients.